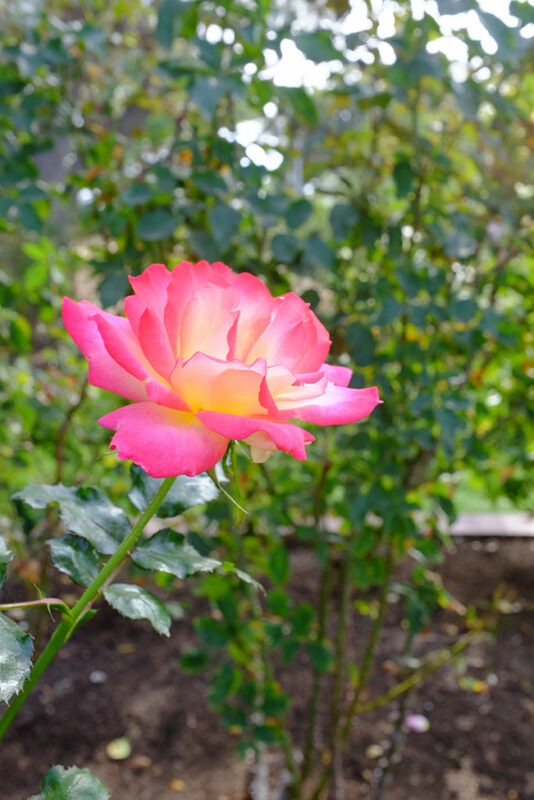 Roses in Balboa Park are still blooming. Beautiful weather, could not ask for better. 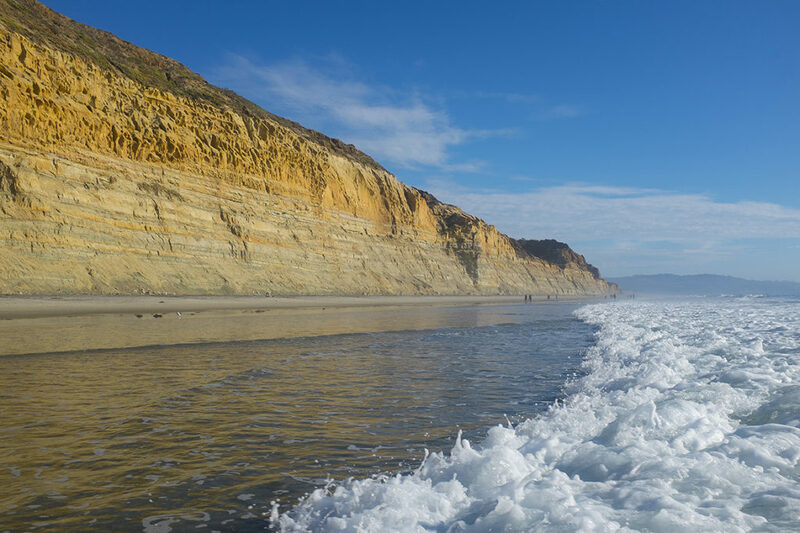 Spent part of the day at Torrey Pines Beach yesterday – beautiful.